Chidham & Hambrook recorded their first midweek victory of the season against Lou's Casuals on Wednesday evening and took their opponents unbeaten status in the process. The Casuals were missing two key players in the shape of Grocott and Redman and they also had a late withdrawal which meant they were only able to field ten players. There were no such concerns for the Hawks who were able to field a full strength team which included the welcome return of Clive Dungar and Tom Phizackerley, both having their first outing of the season. 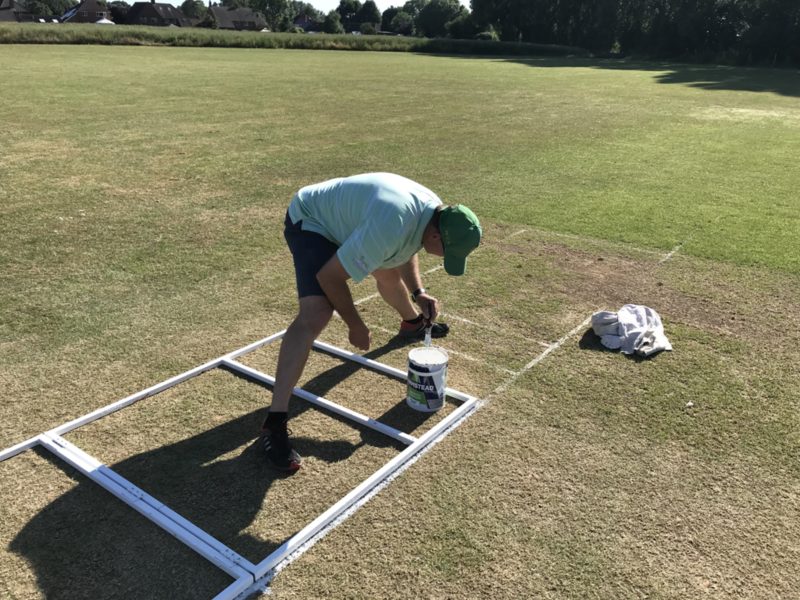 With two of the Lou's players yet to arrive (Dan Firman returning home to fetch his top and Simon Toms stuck in the office), their skipper Keith luckily won the toss and elected to bat first. The strong Hawks bowling attack soon made their mark though and Gottesman bowled out Matt for a duck in the second over and in the very next over Pete was bowled out by Peterson. By the end of the first six overs Lou's Casuals were only 7-2 and it looked like being a slow scoring evening. Andy Clark and Dungar entered the arena and it wasn't long before 'Doombar' was in the thick of things, taking the wickets of Paul (11), Dan (17) and Keith (caught Clark) - just like he'd never been away. Clark also took the wicket of Daron and by the time Strudwick and Phizackerley joined the attack the Casuals only had 3 wickets remaining. 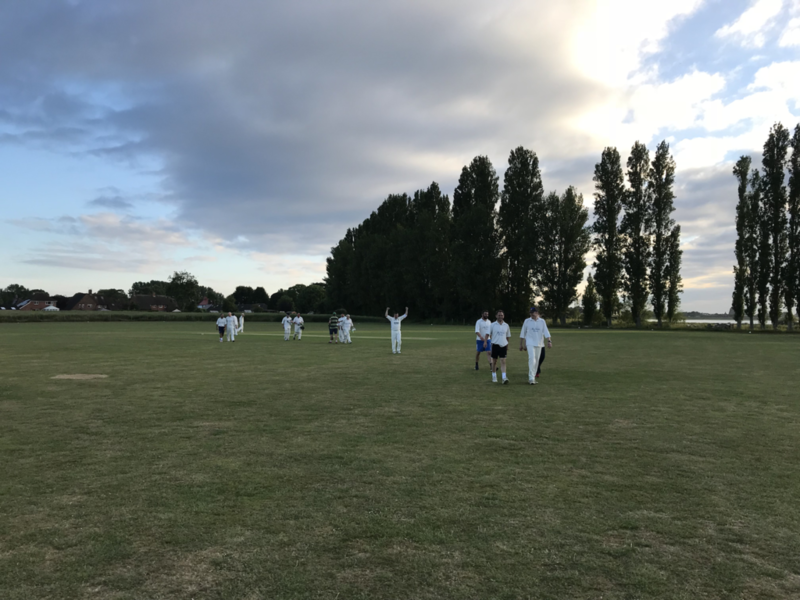 Strudwick took the wicket of the strong hitting Tom (16) in his first over and 'Phiz' followed suit by taking the wicket of Robbie (caught Dungar) and it was left for 'Strudders' to close play bowling Simon 2 LBW, leaving the visitors on 69 all out. There were at least 5 strong appeals turned down by the visiting umpires during the innings so the total score could have been even lower. 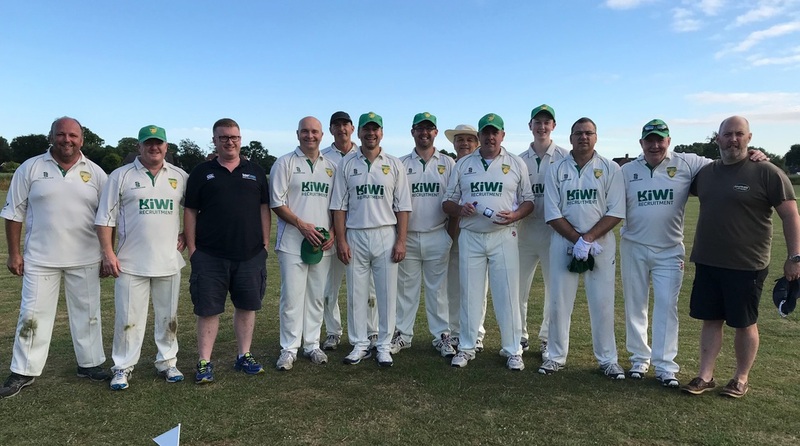 Lou's Casuals bowled out their opponents for just 12 runs the previous week so the Hawks knew the run chase wasn't going to be a walk in the park. Peterson started off well enough but was soon caught out on 10 runs and the free swinging Van Niekerk suffered the same fate after some neat boundaries when on 16 runs. Opener Jason Burt stood firm and number 4 Ben Gottesman, who knocked a superb 27 not out the previous week, cosily matched the feat again before forced retirment. 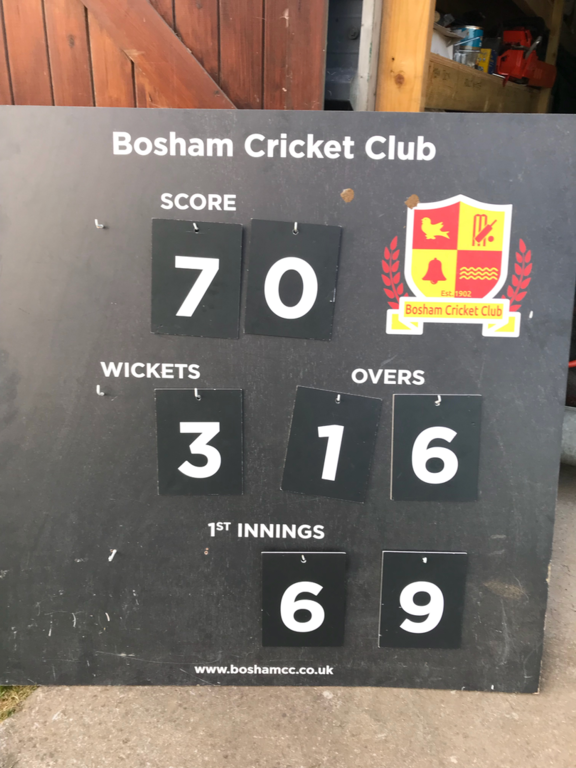 Wild went for a duck after being caught out so it was left for skipper Davey to join Burt at the crease and secure the winning runs with 3 overs and 7 wickets to spare. Both sets of players returned to the Barleycorn for a delicious curry and a chat over a few beers - some of the Hawk's team then played 'Burma Road' on the darts board, Andy Clark eventually winning showing that his pin-point accuracy is not just confined to his bowling skills.